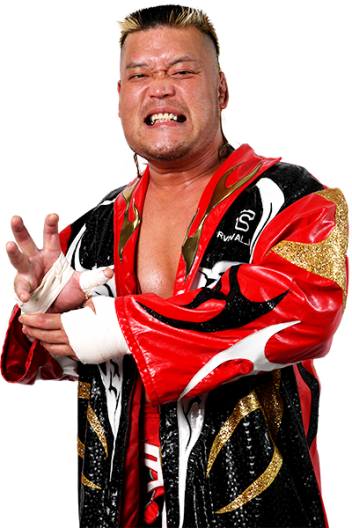 Tenzan is a veteran of the ring, with countless hard fought matches to his name. He debuted for New Japan in January of 1991 and quickly displayed a powerful fighting style paired with skilled techniques. He quickly rose to prominence, winning the IWGP Heavyweight title four times, the G1 CLIMAX three times and the IWGP Tag Team title a staggering 12 times. While five of Tenzan’s 12 IWGP Tag Team Championship reigns came with the legendary Masahiro Chono, the strongest connection Tenzan formed in his career was with Satoshi Kojima. Contemporaries in the New Japan Dojo, the two were strongly tied ever since. On January 4 1996, Tenzan faced Satoshi Kojima in Kojima’s redebut after learning excursion, and the two found themselves in the same unit later in the decade, with both being incremental parts of nWo Japan and then Team2000. 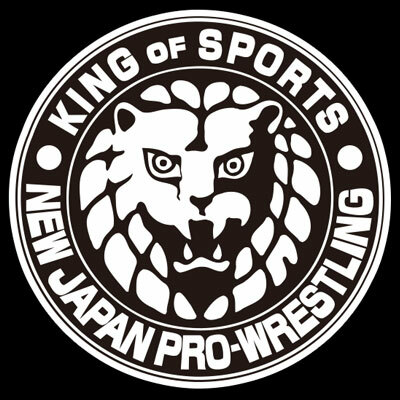 Kojima would elect to leave New Japan for All Japan in 2002, and best friends turned bitter rivals. The two ended up clashing in memorable double title matches in 2005 as Tenzan became IWGP Heavyweight Champion and Kojima the Triple Crown Champion. With championship experience in his resume, Tenzan found himself leading a stable of his own in Great Bash Heel, but was the victim of a 2007 coup by Togi Makabe. Without an ally to lean on, Tenzan eventually found a friend in Takashi Iizuka, and the two formed a brief but popular alliance. On April 24 2008, that alliance was torn asunder when Iizuka betrayed Tenzan and joined GBH, becoming an animalistic maniac in the process; despite Tenzan’s best efforts, he never could reach through and find the decent individual within the monstrous exterior of Iizuka before his retirement. Tenzan again found himself alone, but Kojima would that year come to bury the hatchet from their former rivalry, and form Tencozy once again. Four more IWGP Tag Team Championships would follow for a total of six, the most for any team in history.